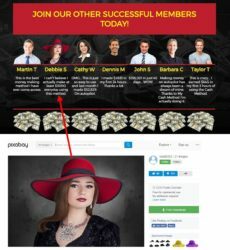 In this review we prove that My Cash Method is a scam designed to lose your money. It is presented by Michael Thompson. 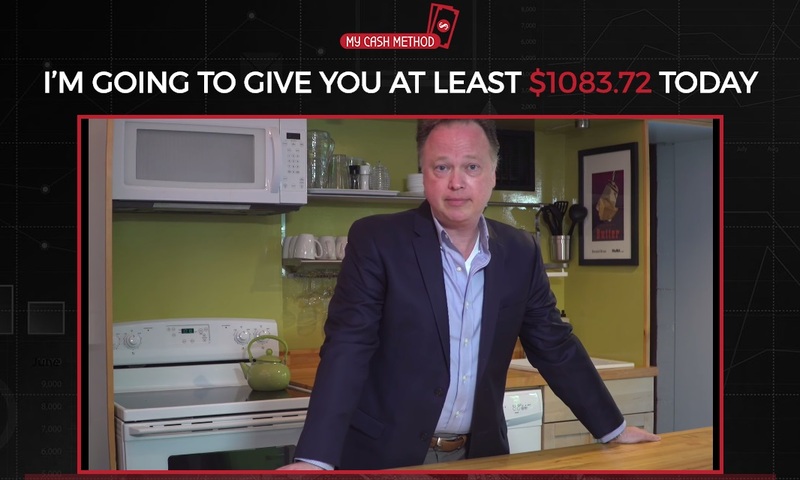 First there is a confusion with the name of the program, because Thompson keeps saying Quick Cash Method instead of My Cash Method as his website shows. Anyway, Thompson says that he can make you rich thanks to his trading signals that he will give to you for free. Strange? Of course it is. And not only that. Let’s put it straight, My Cash Method is a total scam that will take your money and lose it in binary options trading. Michael Thompson is a scammer and a liar. 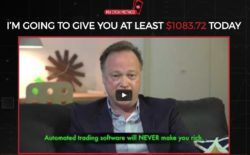 The funny thing is that he says that automated trading software will never make you money, yet it is precisely what he wants you to use, an automated piece of trading software. 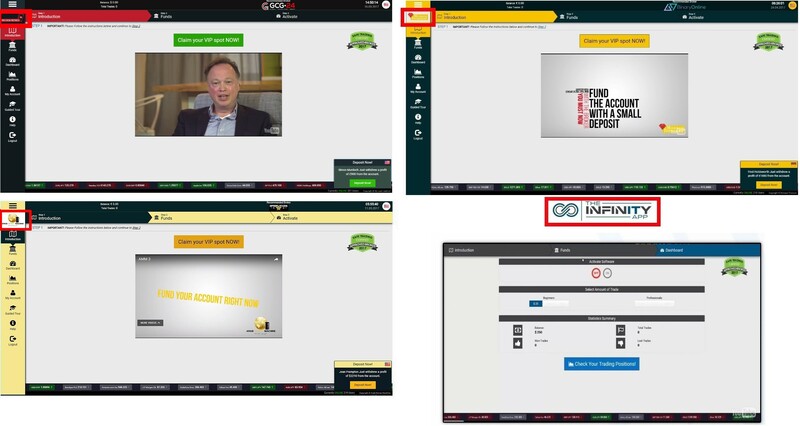 And to clear the confusion, scammers used an old video originally made for the Quick Cash Method. This is why Thompson is using another name of the program. 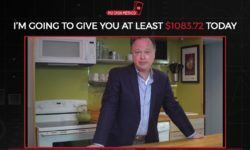 The My Cash Method website and video are full of testimonials, but they are all fake. In the video you can see paid actors, none of these people has ever traded with this system, let alone earned a single cent. And on the website there are fake reviews with stock photos. None of these stories is real. Check the photo on the right to see a proof. Here comes the biggest lie of Thompson. As we mentioned earlier, he will push you to use an automated app, although he says that automated apps cannot make you money. My Cash Method software is not only automated (signals are generated automatically, not by a human), but it is also a known scam software that is used by many binary options scams. Look at the picture to see a few examples, for example Infinity App, Monaco Treasure and Arab Money Machine are based on the same software. Thanks to feedback from real users we know that this software is losing money in real trading! After registering for My Cash Method you will be pushed to deposit money with an unregulated broker. This is because these scammers are affiliated with this broker, they are getting paid for referring new depositors to this broker. This is why they won’t activate the software until you deposit money. They don’t want you to see that their app is losing money before they get their commission. My Cash Method is a total scam that will force you to deposit money and lose it with a crappy software. Stay away from it! Test and learn on the demo until you have a profitable strategy. Only then you can carefully start trading with real money.